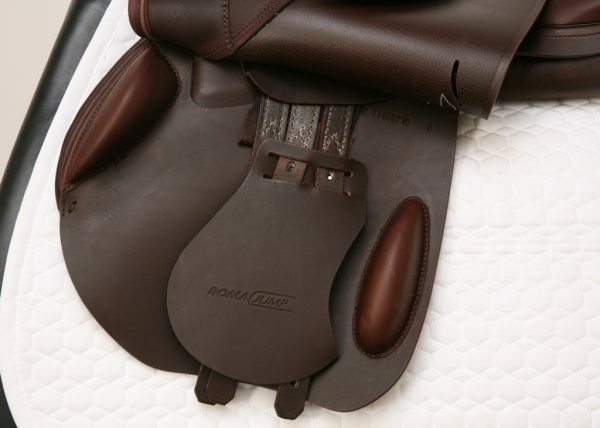 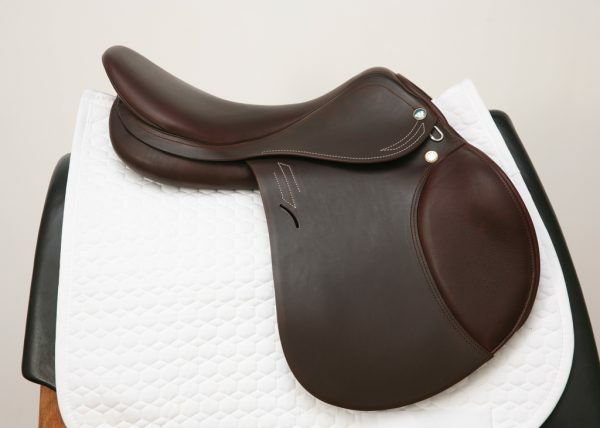 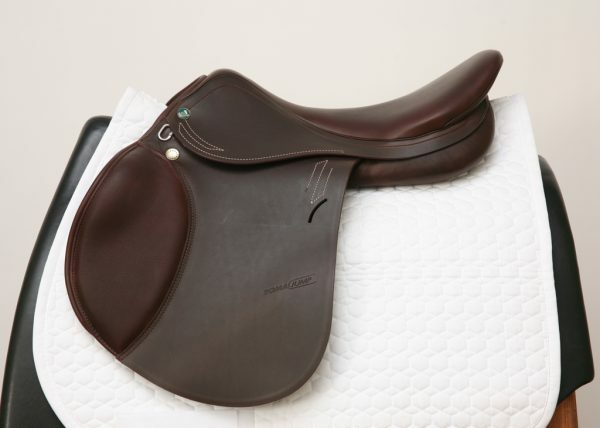 The NEW Roma Jump saddle has a new look and broader panels with a more anatomical shape. Special order options: The Roma Jump saddle may be ordered with printed cowhide leather and a standard or +4cm forward flap projection upon request. 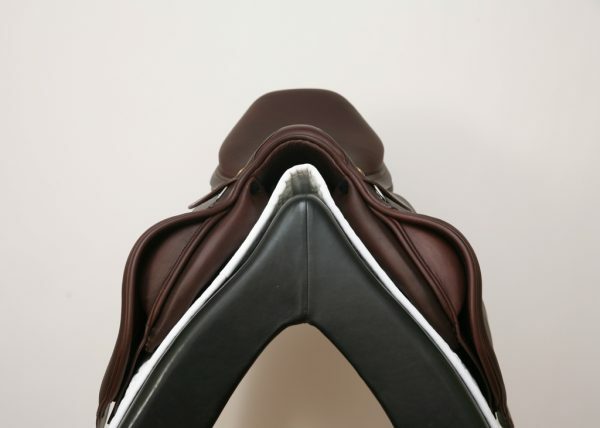 Please contact us for more information or to order the saddle with one of the special order options. 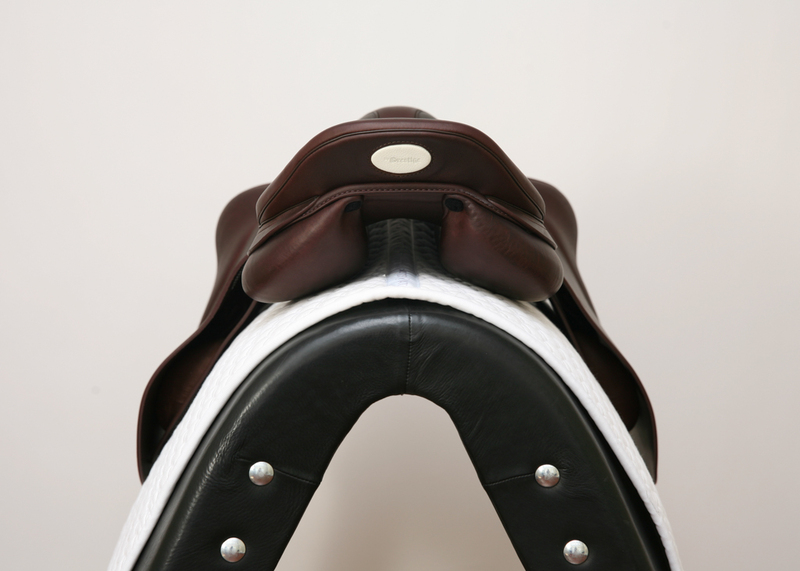 Sweat also may compromise saddle health. 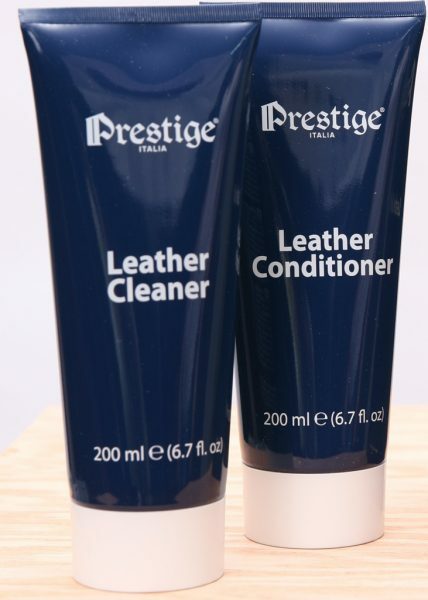 After each use it is important to leave leather to dry. Remember never to place the girth directly on the saddle surface, to prevent horse sweat from coming directly into contact with and damaging leather. 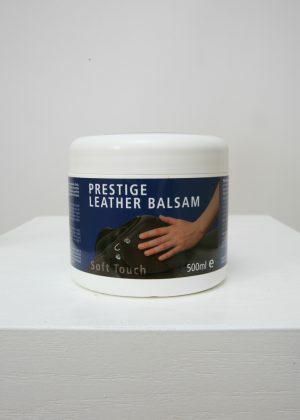 Once the saddle is completely dry, always apply a layer of Prestige Leather Balsam to prevent leather corrosion. 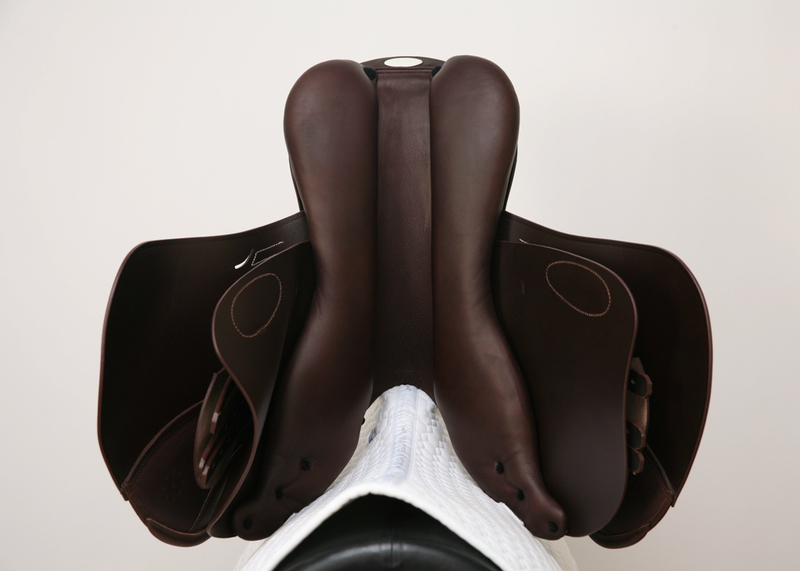 Sparing no expense, Prestige studies each saddle tree for stress and resiliency and offers a lifetime warranty against breakage not due to accident. 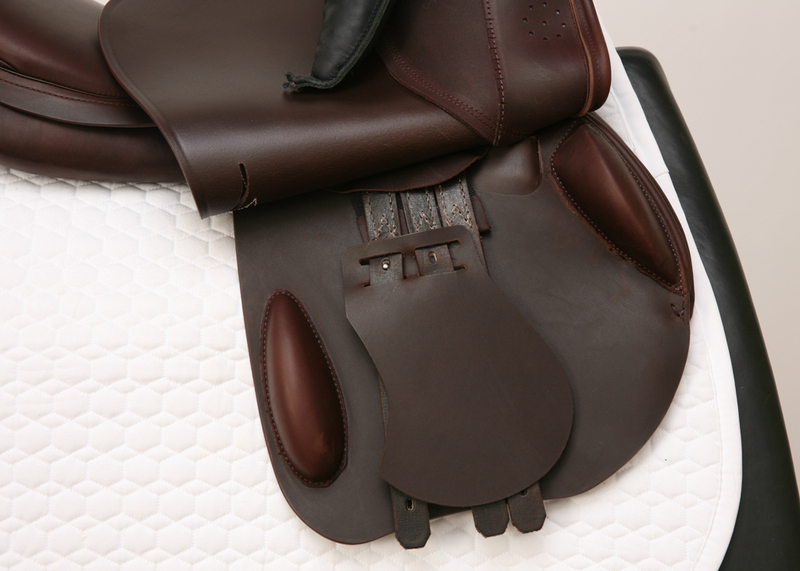 Leather and workmanship are covered by a 2-year warranty, under normal conditions of use.